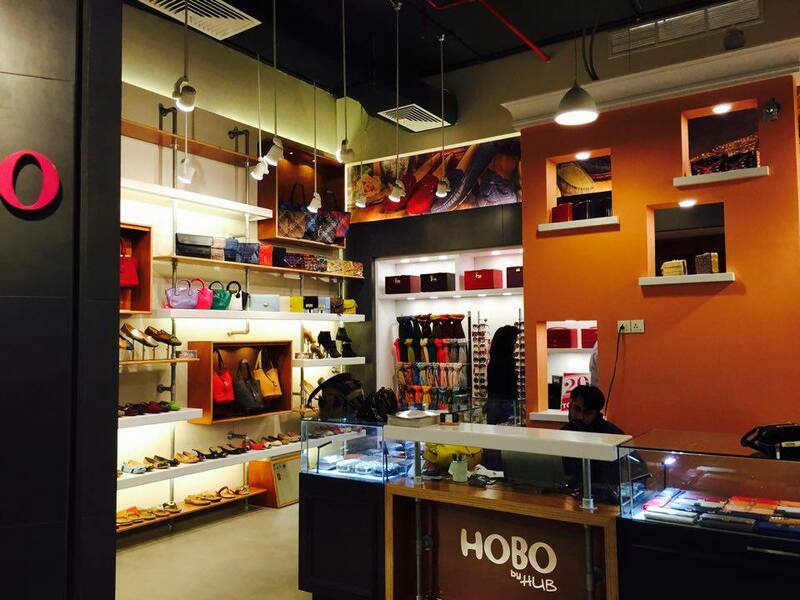 Hobo by Hub has opened a new store in Dolmen Mall Clifton, Karachi. Why am I ecstatic? Why is this all a big deal? To find out more read on! 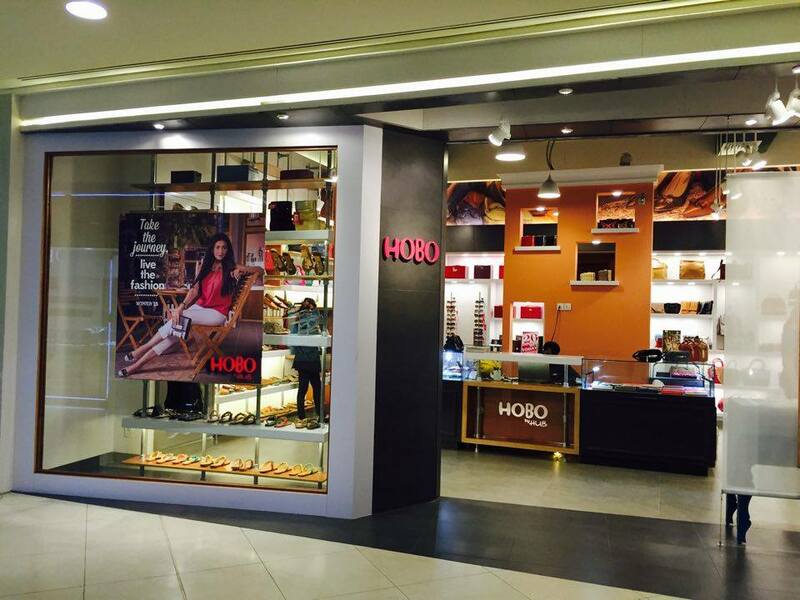 Dolmen Mall Clifton (DMC), Karachi is undoubtedly the most visited place nowadays in Karachi. Even if you want to just go window shopping and grab a cup of coffee from one of your favorite coffee places (many in the same Mall). 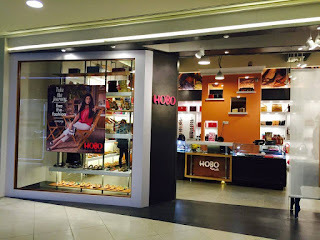 I think it's the only decent mall present in Karachi (maybe even in Pakistan). When one of your favorite brands expands out into a proper shop in DMC then obviously you get happy. What more can you ask for? Visit the Mall with all your favorites under one roof, win win! HOBO by Hub's new store is open and ready to offer all you fashion savvy ladies some delicious fashion accessories. 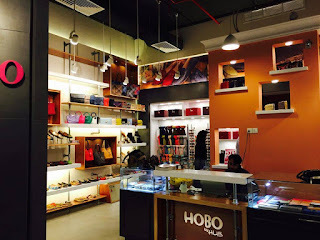 They have all your accessories needs sorted, under one roof, with bags, shoes, scarves, clutches, jewelry, and more. So next time you decide to take a trip to DMC (which is always very soon!) 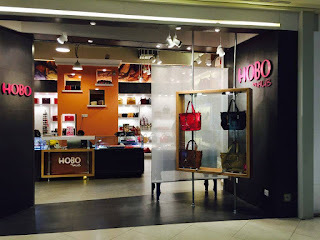 do check out their new store and get mesmerized. For more updates follow Hobo by Hub on FACEBOOK and INSTAGRAM. Reminds me of some of the stores here in the US!! 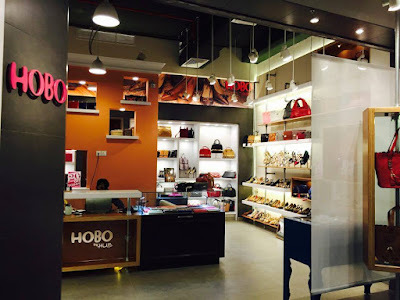 Let me know what you decide to get from Hobo, please! Love the collection. I am definitely going to visit it.